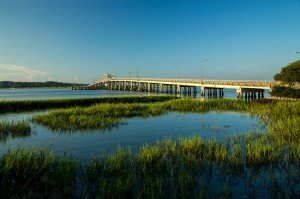 The Harbor River Bridge is a riveted through truss swing bridge spanning 2,851 feet over the Harbor River in Beaufort County. 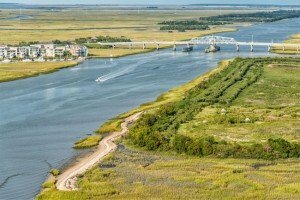 The bridge is part of the Sea Island Parkway (United States Highway 21) and connects St. Helena Island to Harbor Island. 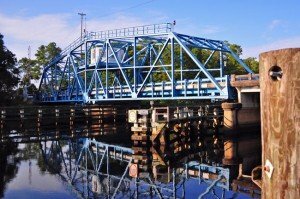 The swing bridge was built in 1939 by the WPA (Work Projects Administration). 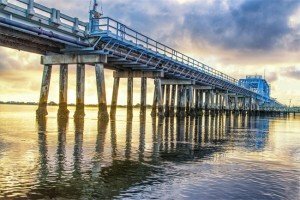 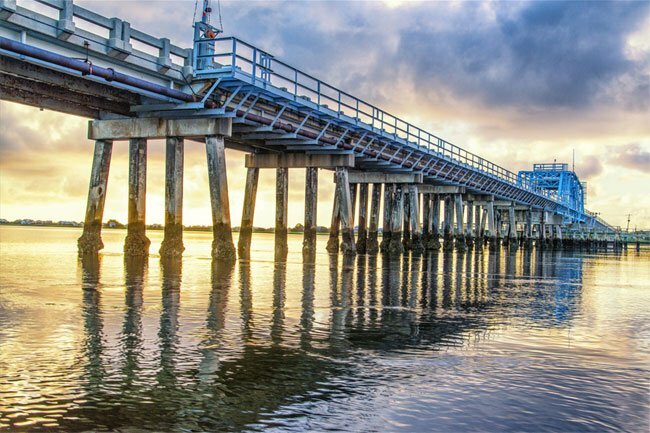 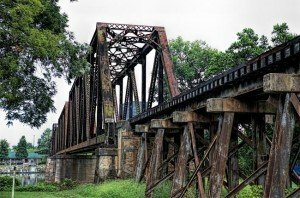 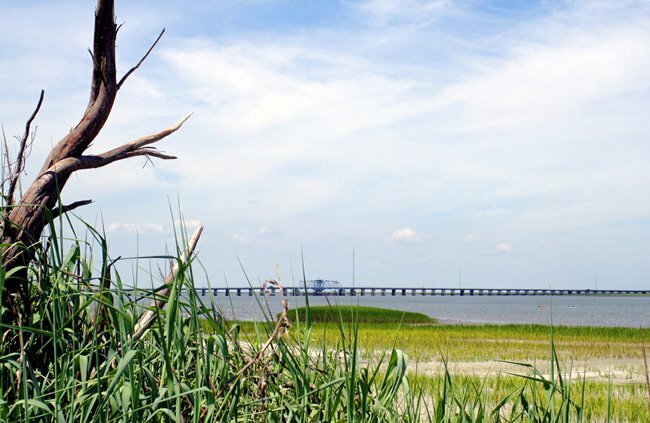 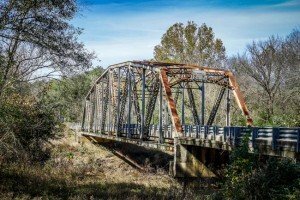 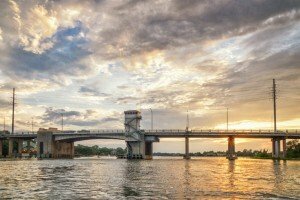 The South Carolina Department of Transportation is planning to replace the bridge some time around 2017 with a fixed span bridge, noting that the only boats now passing beneath the bridge are a few privately owned boats and boats from the Gay Fish Company, which docks upstream of the bridge. 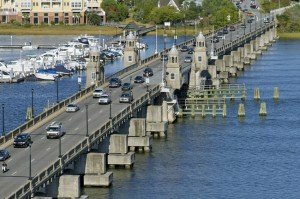 The moveable bridge at the Harbor River has thus been rendered unnecessary.